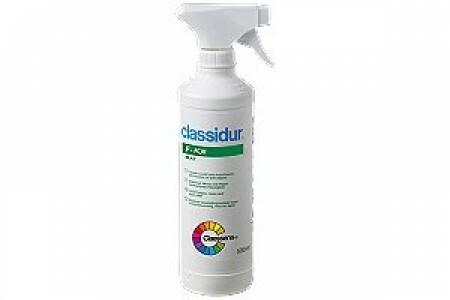 Classidur F-Kill colourless water based liquid for treatment of surfaces stained by mould. 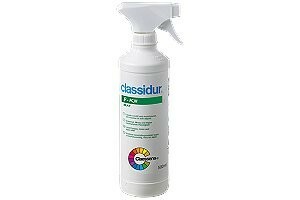 •Supplied in a practical spray bottle. •Ready to use. •VOC free. •Quick and efficient. •Does not need to be cleaned off (a dry brushing off is sufficient). •Available in 500ml.